The contingent includes 58 coaches, 7 managers, 17 doctors and physiotherapists and 22 other officials (104 non-athletes in all). 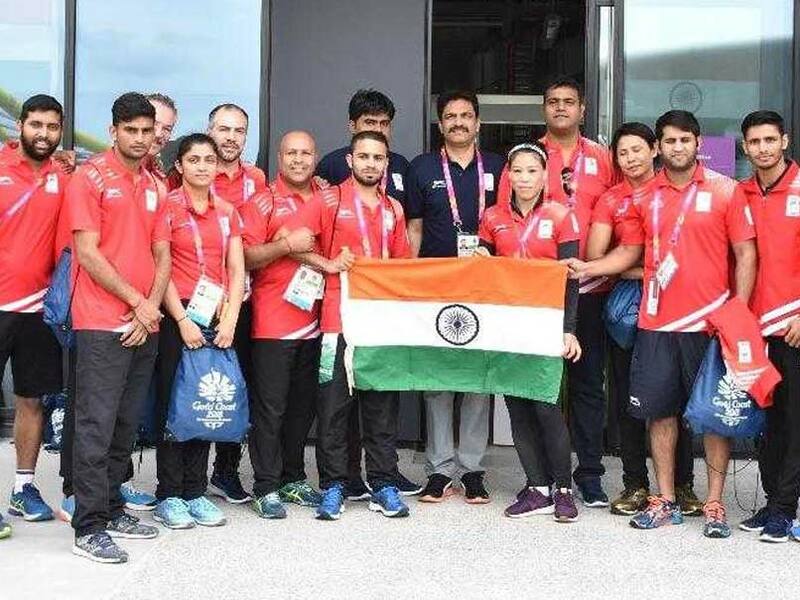 Nearly 200 members of the Indian contingent and officials participating in the Commonwealth Games 2018, beginning April 4, arrived at the Gold Coast City, Australia. On reaching their respective CWG villages, the athletes across all disciplines hit the training areas as per the scheduled provided to them by their respective coaches to acclimatise themselves. The contingent includes 58 coaches, 7 managers, 17 doctors and physiotherapists and 22 other officials (104 non-athletes in all). However, not all the officials are going to the Gold Coast on government's expenses. The government will bear the cost of only 54 coaches, 16 doctors and physiotherapists and 19 other officials (89 in all), besides the 221 athletes. 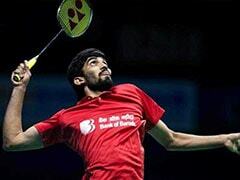 P V Sindhu's mother Vijaya Pusarla and Saina Nehwal's father Harvir Singh are among the 15 officials/non-athletes who have been cleared at no cost to the government. 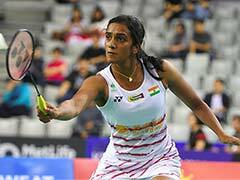 The IOA had included Arun Mendiratta as the chief medical officer of the contingent and Hema Valecha as one of the physiotherapists but the duo's names have been struck off by the government. Otherwise, the government cleared all the officials submitted by the IOA who had said that the extra officials beyond the 33 percent of the number of athletes will go on the cost of federations. The 221 athletes and the 54 coaches will be given an out-of-the-pocket allowance of USD 50 per day while the 16 doctors and physiotherapists and 19 other officials (except for managers) will get USD 25 per day.